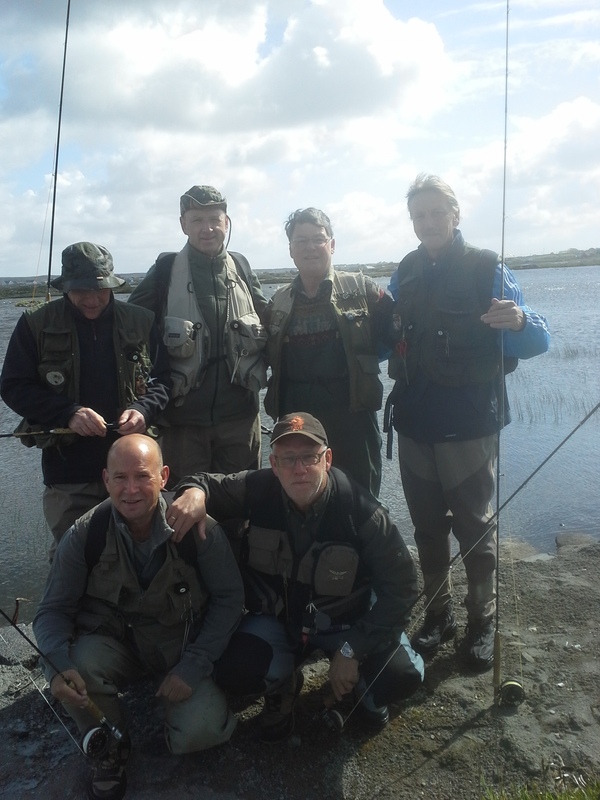 Having gained new access to a number of fisheries in the South Connemara area this year, now is as good a time as any to look back on the season for the various lakes/ systems in the South Connemara area. The 2015 season was remarkable for the amount of rain and wind we had throughout, with lower temperatures and little of any warm balmy weather. Great for the fish…..not for the angler! It was noticeable that there were quite a few new comers to angling and they proved adept at fly fishing after some tuition. Not only could they cast a fly line but they also succeeded in catching their first fish. 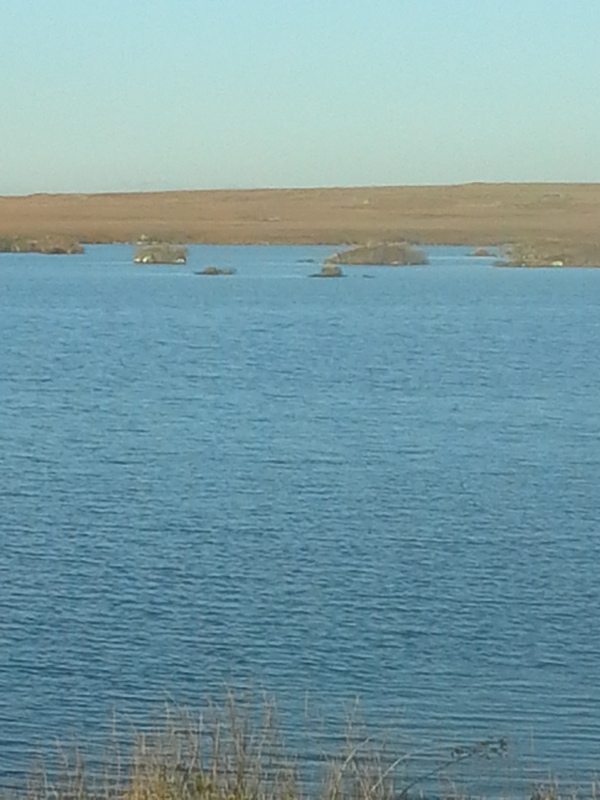 Looking at the various lakes we start with Lough Nagravin at Ballinahown. It was a lake, in the past I had not passed much notice but had heard reports of some large brown trout up to 4lb being caught. Well, it didn’t live up to its reputation this year for 4 pounders but it has a large stock of ½ to 1lb brown trout and any time I had people out, they all had at least 3-4 trout each and lost many more. Some anglers preferred to fish from the shore and they had no difficulty catching many trout, most of which they sportingly returned. Next system was the Tully, not far from Ballinahown and situated opposite TG4 . It has a car park next to the first lake and I put a boat on it to test the waters. My son Barry and myself fished on a number of occasions and caught a few small brown trout but it was into August when after a heavy flood, I caught and returned a good sea trout of around 1 1/2lbs in good condition and no sign of sea lice. I think this is a system with 3 lakes that could do well in the future if work was carried out in the headwaters to provide suitable gravel for fish to spawn in. The jewel in the crown is the Crumlin system. Known in the past for runs of salmon, the previous owner during the ‘60s and ‘70s concentrated on sea trout believing that local poachers would leave the system alone. It suffered from the advent of salmon rearing cages in bays in Connemara since the late ‘80s and to improve matters a lot of good work was carried out placing trout gravel throughout the system. 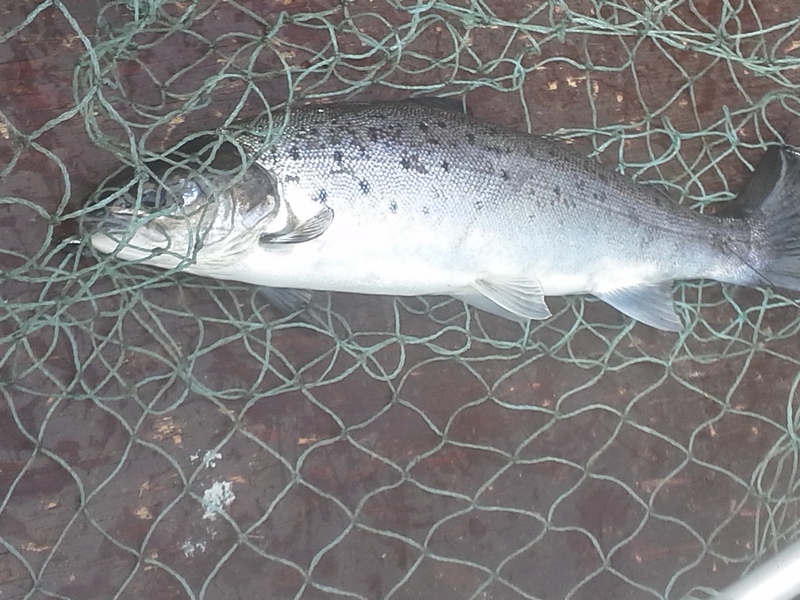 It is paying back now as the runs of sea trout for the past number of years has been improving although the re-emergence of salmon cages again seems to be hampering the stock of wild fish. Fishing was light but anglers who ventured out were rewarded with decent returns of sea trout. A few large fish were lost because of light tackle and a number of anglers learned personal lessons……check those knots and strength of leaders! 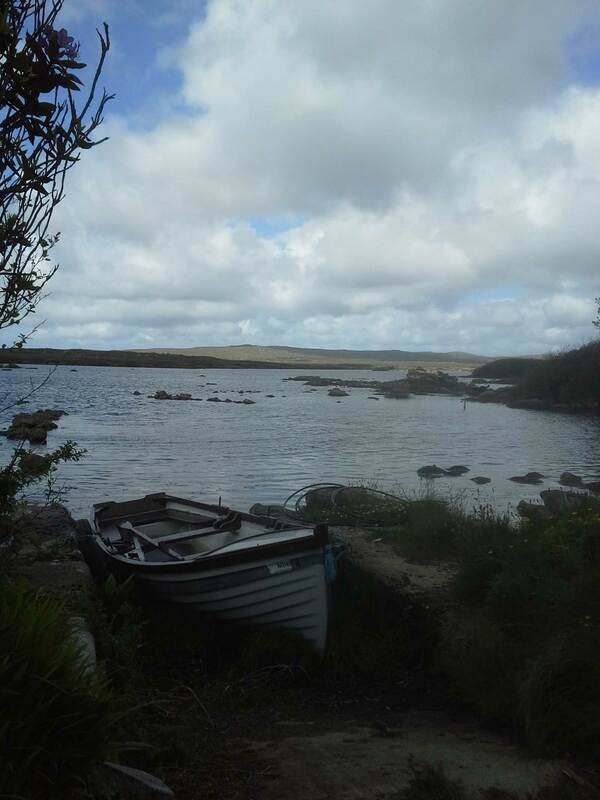 Moving in the Spiddal direction, Lough Nualla was a lake were many beginners had their first taste of fly fishing and catching their first wild brown trout. The experience of being out in a boat with beautiful surroundings of bog, turf stacks and Connemara ponies roaming the fields was enjoyed by those from many countries where nature was not seen at first hand. 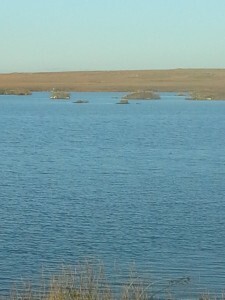 The lake supports a large stock of free rising wild brown trout and is great for a day’s fishing from either the bank or from a boat. 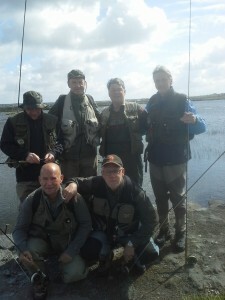 Overall, a great season, with the new waters beginning to produce quality angling and many people having their first experience of the joy of fly fishing and in lovely surroundings in South Connemara. Thanks to everyone who shared our 2015 season and we hope to see you all back in 2016.